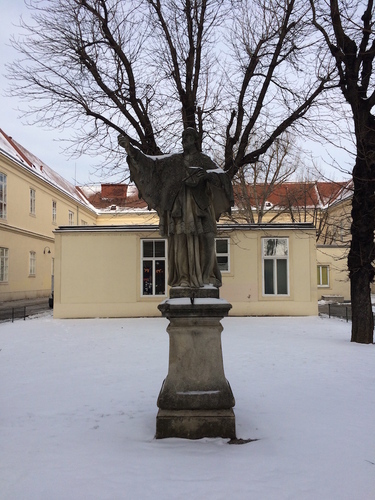 The origins of Vienna General Hospital (Allgemeines Krankenhaus der Stadt Wien) (AKH) (Spitalgasse, 4) go back to the restructuring of the "Home for the Poor and Invalid", which was founded by Emperor Leopold I in 1693 . 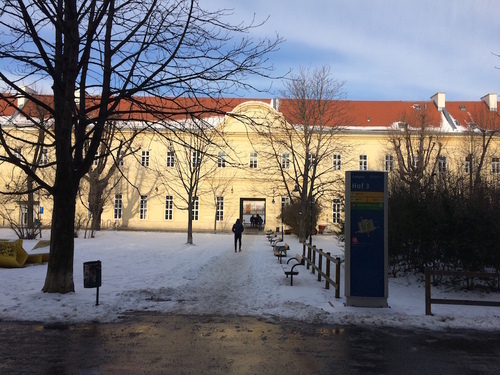 Thanks to Ferdinand Baron von Thavonat, who donated his possession after his death to disabled soldiers, it was possible an extension of the complex in 1726. 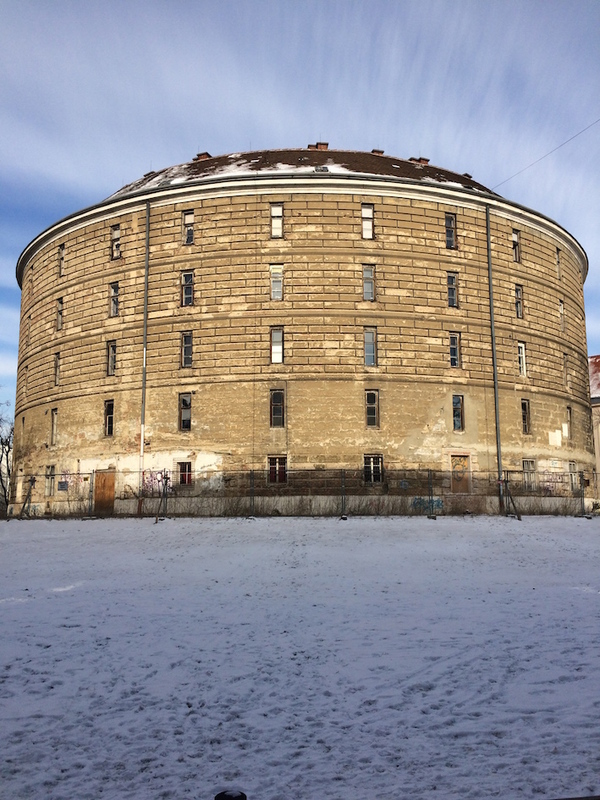 On order of Emperor Joseph II, the building was reopened on 16 August 1784 as the “ General Hospital for the Sick ” . On the same occasion, it was constructed, and added to the complex, the Narrenturm or Tower of fools. 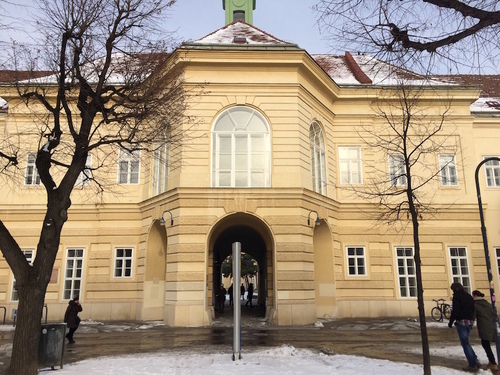 In the 19th century, Vienna General Hospital became the center of Vienna Medical School, one of the most renowned centers of medical research. Here Ignaz Semmelweis made his observations of hygiene, Karl Landsteiner discovered the groups of blood types, Ferdinand Ritter Von Hebra, found the Wiener Schule der Dermatologie and Leopold Schönbauer was entrusted with heading the first surgical clinic in Vienna. 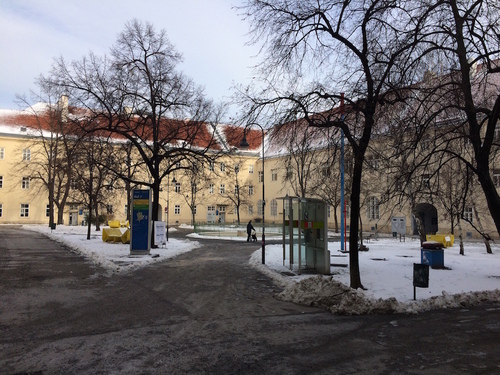 Actually, in the site of the old AKH, there are the medical institutes of the Campus of the University of Vienna. 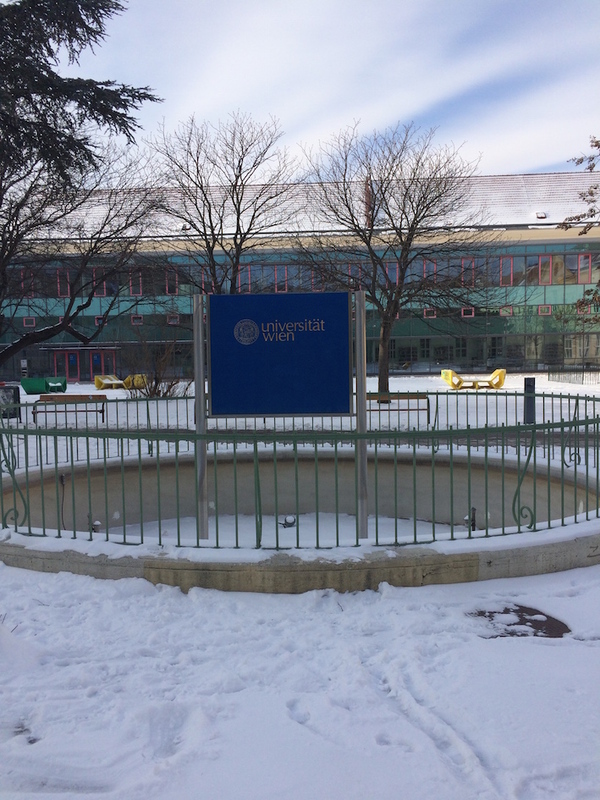 Photos and main text by Nicoletta D' Angelo ti.liamtoh|3x_yhcin#| and Paola Infantino ti.liamtoh|41_nollop#| (December 2014).